Image: Jeff Vanuga, USDA Natural Resources Conservation Service. 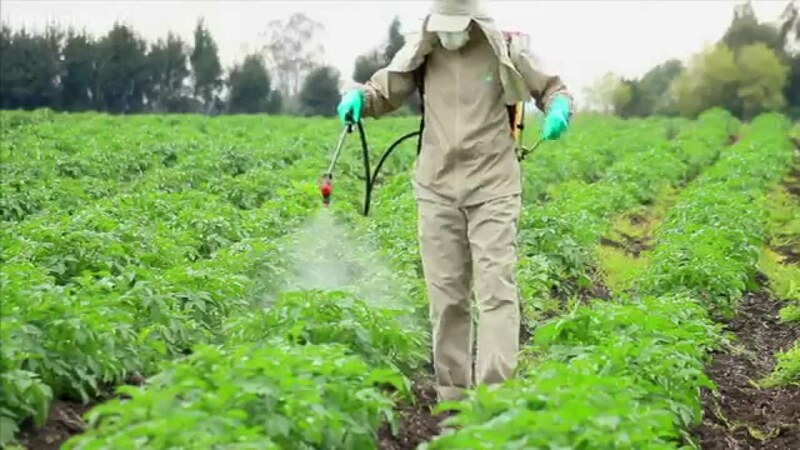 The spraying of agricultural chemicals is widespread, not just on farmlands, vineyards and fruit orchards, but also in towns, public parks and gardens, playgrounds, schools, sportsfields and on verges. These notes may help you, should you find yourself exposed to spray drift. 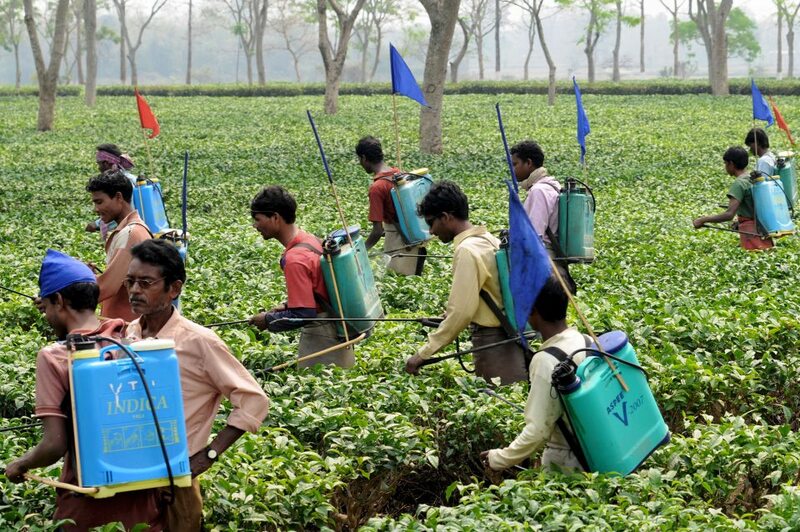 Every agricultural chemical (fertilizers and pesticides including herbicide, insecticides, fungicides etc.) that is used and sold in South Africa must be registered under Act 36 of 1947. Act 36 states that when agrichemicals are used, the Product Label Instructions & Special Warnings must be followed scrupulously. The Product Label is attached to the product, or available via an internet search. “Do not enter the area that has been sprayed for X amount of hours” etc. States that prescribed warning signs must be erected, before, during and after spraying, warning people to stay out of sprayed areas. This is useful when a Municipality sprays playgrounds, verges or pavements with Herbicides. By law, they must put signs up so that people don’t come into contact with freshly sprayed areas. 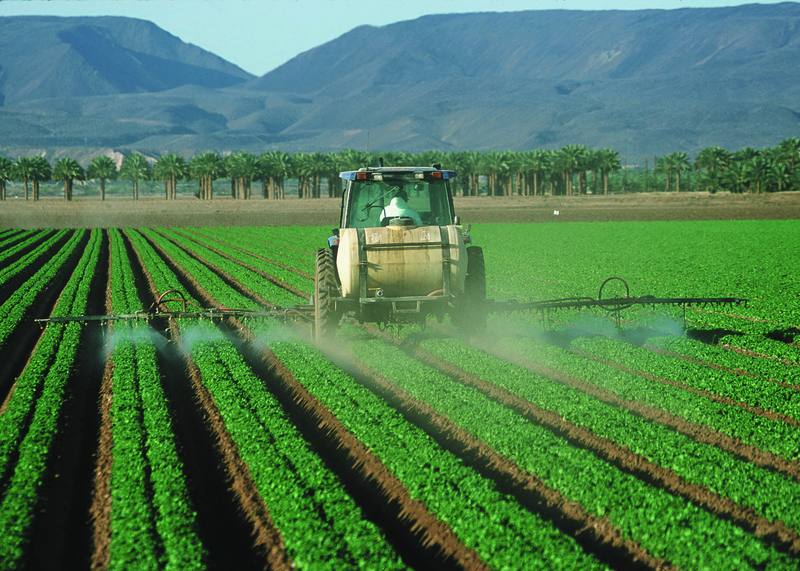 The Act also requires that any person selling/ applying pesticides must be a certified Pest Control Officer (PCO) in order to sell/ apply pesticides commercially in South Africa eg. Farmers, employees of pest control companies, golf courses, municipalities etc. States that every citizen of South Africa has the right to live in an environment that is not harmful to his/ her health & well-being. So if you are caught in spray drift, your rights under the constitution are protected. Can you smell product being used? If yes, then spray drift in the form of fine particles/droplets is in the air and Act 36 of 1947 has been broken. Have any signs been put up to warn the public? Who is doing the spraying? A company? An employee? A farmer? A contractor for the municipality? Are they wearing protective clothing eg. overalls, gloves, masks, goggles? If not, then they are in contravention of Act 36 and various Occupational Health and Safety Acts. Is it windy? If yes, then there might be spray drift out of the area being treated. Is there imminent rain? If so then the rain will wash the product into stormwater drains and contaminate rivers, streams and dams. 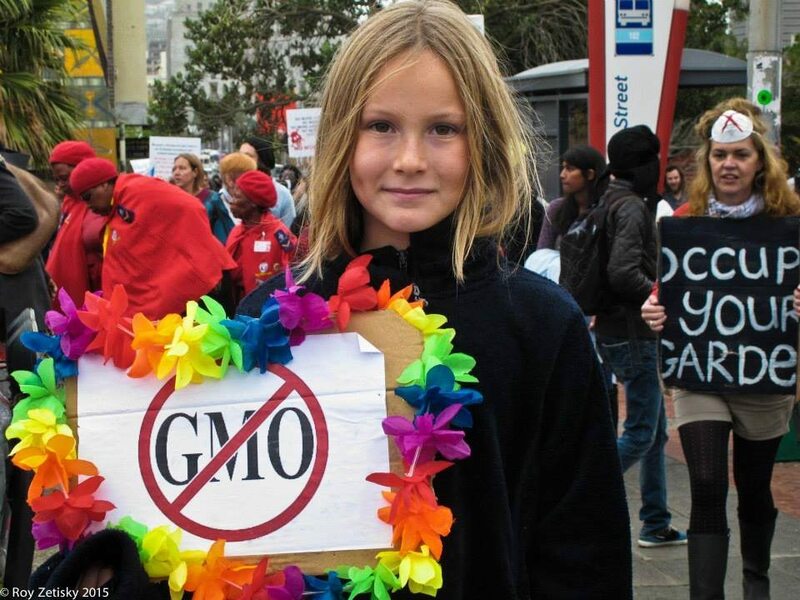 NO GMO South Africa peaceful protest, Cape Town, May 2015. If it is safe to do so, take photos/ videos of the spraying – look for signs of spray drift to show that the product has left the areas being treated. Look for innocent bystanders (eg. mothers, children, the elderly) in the area who might be exposed to the product. Note the time and date. Try to get photos of the spraying method, product containers, the company or people doing the spraying, the area being sprayed. If safe to do so, approach the sprayers and ask them WHY they are spraying, WHAT product they are using, and WHO told them to do the spraying. Try to get names. Contact head office of the company/ municipality (usually under Parks & Cemeteries) doing the spraying by phone/ email to find out the name of the director/ manager. Voice your concerns about the spraying ~ this is your Constitutional right as a citizen. If the workers doing the spraying refuse to tell you, then ask the manager what was being sprayed. The person may refuse, which could send out a message that they have something to hide. You can also inform them that if they refuse to tell you, then you will serve them with a PAIA (Promotion of Access to Information Application/Act) which would force them, by law, to give you the information to which you have a right. After making the phone call, draft a letter to this person, outlining in point form what you witnessed. State what you want – ie the name of the product being used, and under whose authority. If it was the local city council, then the name of the official who placed the order. You can also ask if they are a registered pesticide officer/applicator, as required by law. By law, they must furnish you with their registration details. Then phone the company/ person that placed the order (eg. Muncipality). Repeat Step 10 & 11. Put everything in writing in order to lay down a paper trail. They will tell you that: a) The product is registered for use in South Africa b) The product is safe for use and poses no threat to human & environmental health, IF USED CORRECTLY. You are trying to establish if the product IS being used correctly. IF NOT, then it poses a threat to human & environmental health. You could also ask that they furnish you with the Material Safety Data Sheets (MSDS) and the Product Label Document. Everyone, including municipalities, government bodies, schools etc. has a duty of care to ensure that you are not exposed to anything that may be detrimental to your health and well-being when you are on their premises. That is your right!! If the Municipality is doing the spraying, then copy the Municipal Manager, the relevant Health Official and Public Works Manager in via email. Then ask your Local Municipality who their superior District Municipality is. Phone and email the District Municipality, repeating the above steps. Put everything in writing and document all phone calls, then email those details to them. Copy in your local councilor. This prevents public servants from passing the buck. Be polite but firm. ALWAYS send an email after your conversations, confirming what you spoke about. Do your homework. Be informed. Know your rights. Know the product to show that it has been used in contravention of the law. They have the right to spray/use a registered product, BUT they must follow the law scrupulously so that they do not put anyone at risk. Look for ways where the correct procedures have not been followed. You don’t have to prove that the product is not safe. All you have to do is show that laws have been broken. The product is already classified ie. Glyphosate is a Class 2A Carcinogen. Even if the spraying is conducted lawfully in your neighbourhood or child’s school, and you want it to stop, write a letter to the neighbours or parents. Ask them to sign an agreement that alternatives to the poisons must be made available (cutting, weeding by hand, ground covers etc.). It’s important that your community is on board with you. Attend community meetings. Speak to your ward counsellor. Follow up with an email of your chat. If spraying is at a school, address the issue at a parent meeting. Remember that the municipality or school is providing a service to you that you are paying for. If you know of trusted garden services that can do the job without poisons, refer them as a back up. They may not use these services, but the present contractors may be asked to change their methods. Send reminders, stating the time you expect your reply by. They might ask you to go in and present the problem. Use your email template, Product Label, WHO classification, photos/ videos etc. Don’t talk about anything that you are not sure of. Remember that you don’t need to be a scientist or lawyer to have a valid concern. As a parent, teacher, caregiver or child, it is your right to feel safe in your environment. Even if there is a slight concern, cough or allergy, precaution should be taken. To what extent are herbicides, and in particular Roundup, used in desiccating potatoes in SA before harvest?